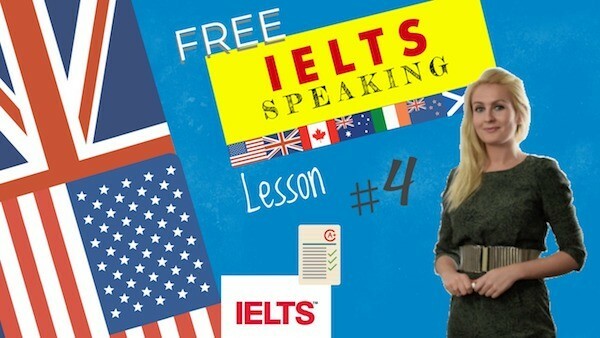 HomeIELTSIntroduction to the ielts speaking tips to help you succeed. 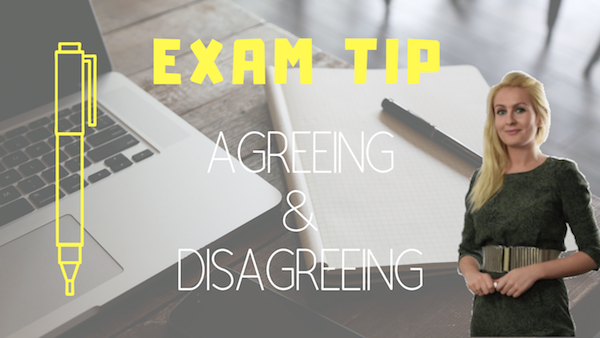 Hello, today’s IELTS speaking lesson is all about food. What kinds of meals do you like? Oh, I like anything that isn’t fried. My mouth waters at the sight of fish whenever I see cod or tuna. However, I don’t have time to cook. That’s why I often eat out or order take-aways, when I have the money. I eat canned food or ready meals when I am economising. What kinds of meals do you like? Do you often dinner with your family or friends? 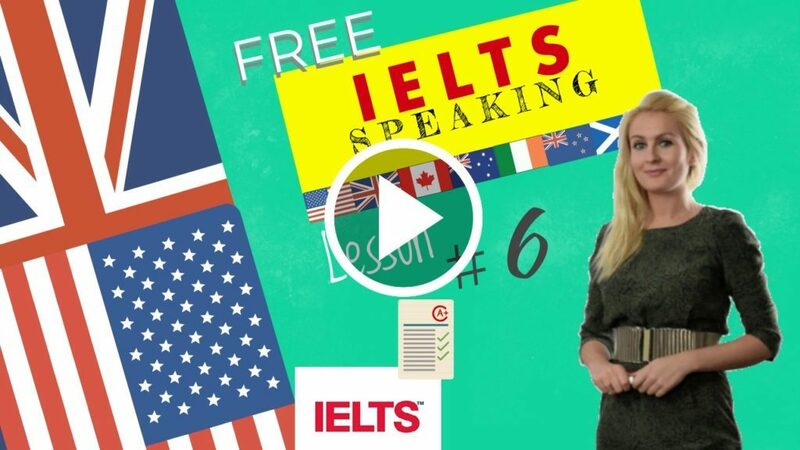 Recommended Grammar Videos ielts speaking tips. 1. Countable and uncountable nouns, how much? how many?